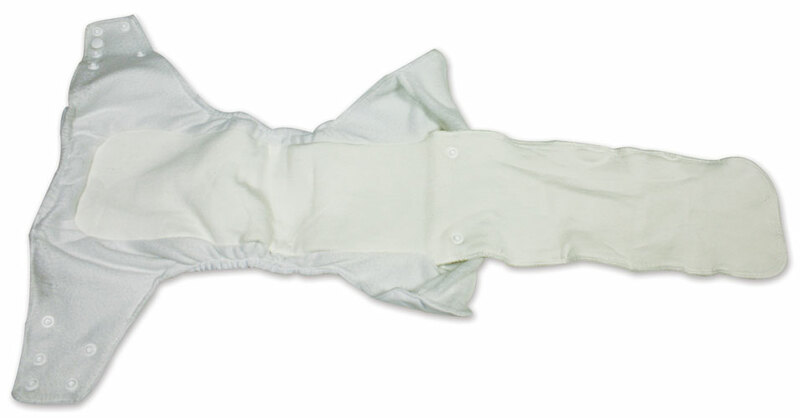 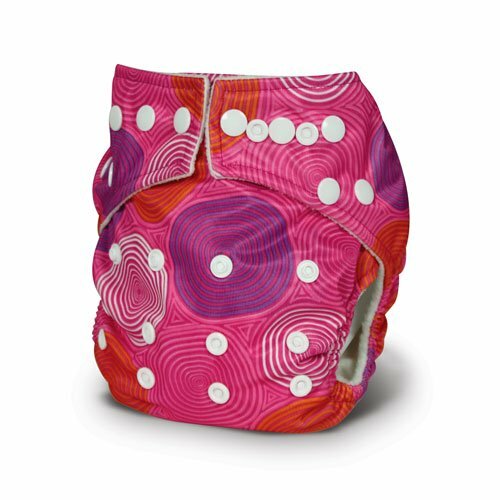 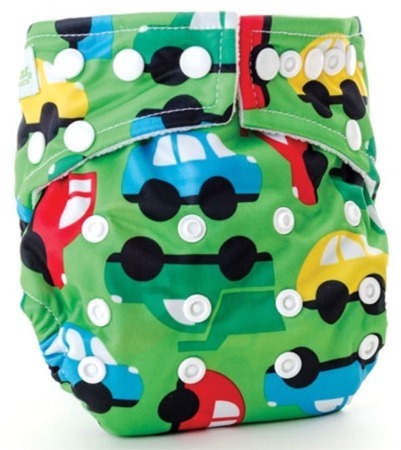 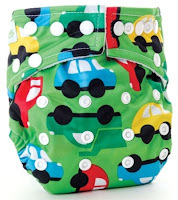 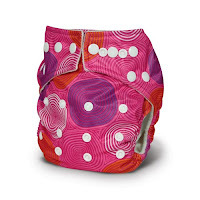 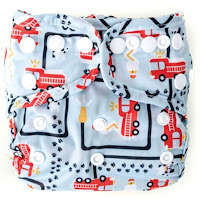 To make this Bumkins All In One Diaper super absorbent, the inside fold-out panel has 2 layers of blended cotton and rayon from bamboo. 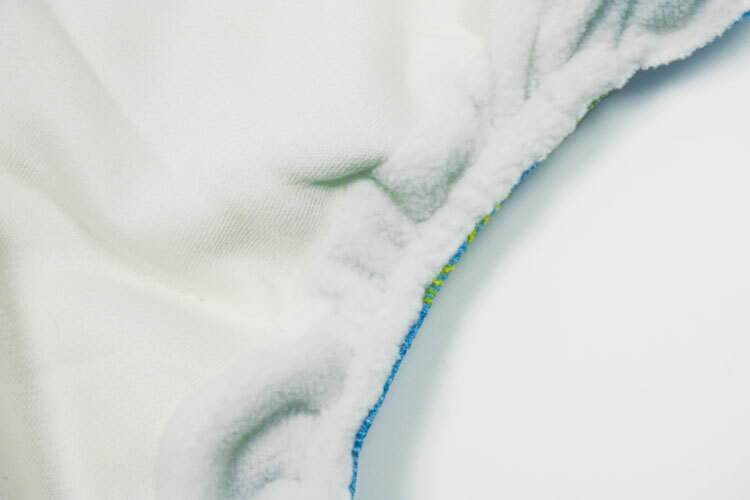 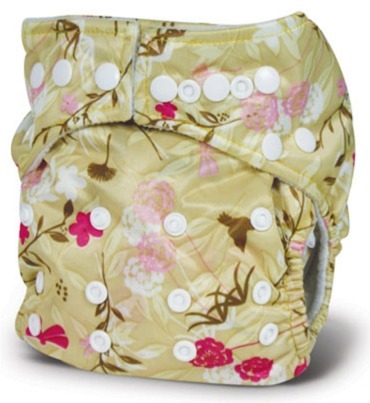 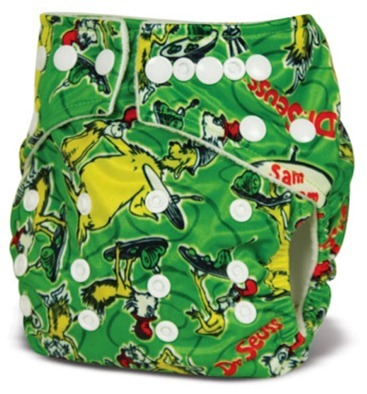 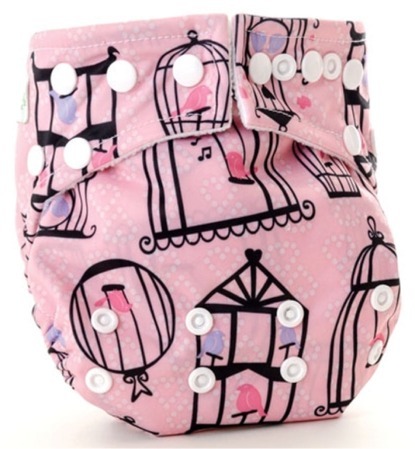 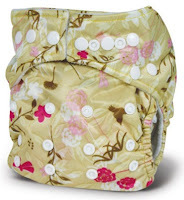 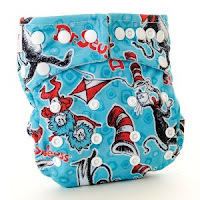 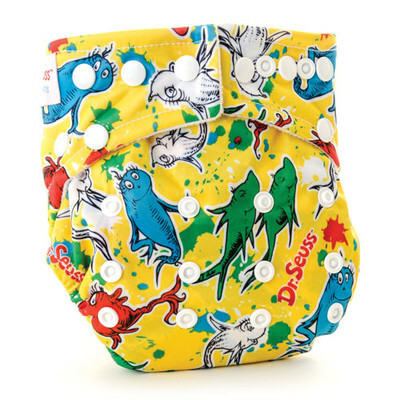 This panel makes the diaper absorbent, breathable and comfortable for your baby. 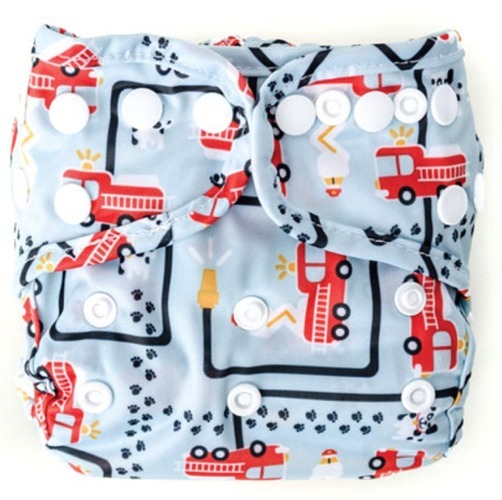 The fold-out panel is designed for fast drying but also allows you to add inserts underneath it so you can customize absorbency when your baby needs it. 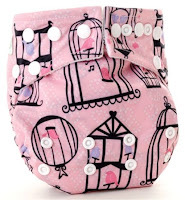 Pls click here to purchase.